What the mother eats, the baby eats. There are some foods that may need to be avoided if a breastfed baby is experiencing problems. Fussiness, irritability, trouble sleeping, frequent spit up, diarrhea and colic may all be symptoms from something the baby is getting from the breast milk. While breast is definitely best, here are some foods you may want to avoid while breastfeeding in order for it to be a positive and beneficial experience for both mother and newborn. 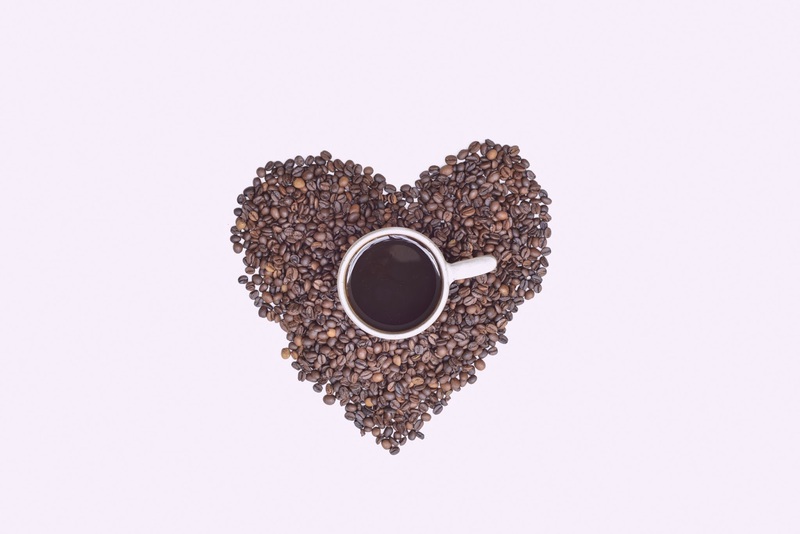 Caffeine can be found in your coffee, soda, tea and yes, even chocolate. Caffeine can cause babies to become irritable and fussy, as their bodies cannot process caffeine as quickly or efficiently as adults. Some babies may be able to tolerate small amounts, while others may be bothered by it. The occasional drink isn't going to do any harm, but some alcohol does enter into the breast milk. Follow the rule: If you're okay to drive, then you're okay to breastfeed. There is no need to "pump and dump" however. The alcohol will process out of your breast milk, just like it metabolizes out of your body. If you are able to wait until your blood alcohol is at a safe level, then your breast milk will be safe for baby to enjoy. Both of these herbs are known to reduce milk supply. While small amounts might not have a large impact, avoid ingesting large amounts of either. The occasional garnished plate shouldn't have an effect, but it's best to stay away from it, especially if you're coming up on a growth spurt. One of the most common causes of sensitivities in babies is the lactose from cow's milk. It can cause colic, vomiting, bloody stool and more. Dairy products, including milk, cheese, ice cream and others, also take up to two weeks to process out of your system. A helpful tip is to cut lactose out of your diet approximately two weeks before baby is born. After you've started nursing, you may attempt to reintroduce dairy. Then, if there is a change in your baby's behavior you will know if dairy is the culprit. In addition to dairy, there are several common allergens that can cause problems in babies. Some of these include eggs, nuts, soy and wheat. If you and/or your pediatrician think there may be a possible allergy problem, try eliminating all of them from your diet. Once the baby's problem has resolved you can reintroduce them one at a time until you discover the culprit.